Auto Cad drafting experts in surveying and engineering. 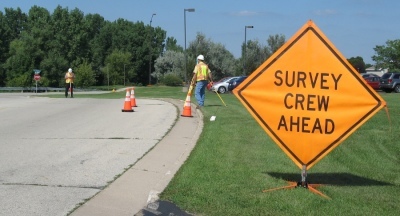 Our team of drafters and Survey Techinicans have years of in-field and on-job experience. We are dedicated to providing high quality drafting utilizing the latest softwares such as; AutoCad, Civil 3D2019, Carlson and Trimble Business Center. 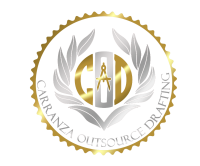 Our team of drafters are committed to mastering their craft and have the education along with the experience to get the job done right the first time. We take pleasure in being an industry leader in Land Survey drafting services. A Drafting Company for all your business needs. We are dedicated to providing high quality cad drafting & design solutions to clients who need their projects done in a hurry. And pride ourselves on maintaining strong client relationships throughout completion and beyond. C.O.D. was founded in 2015 Houston, Tx. and offers years of land survey and AutoCad drafting experience. C.O.D. 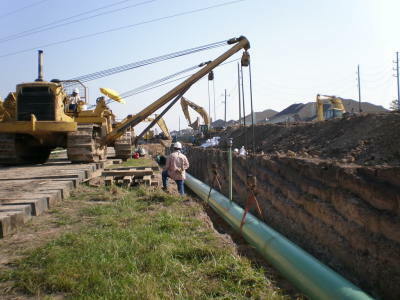 also does pipeline projects, plats & alignment sheets.